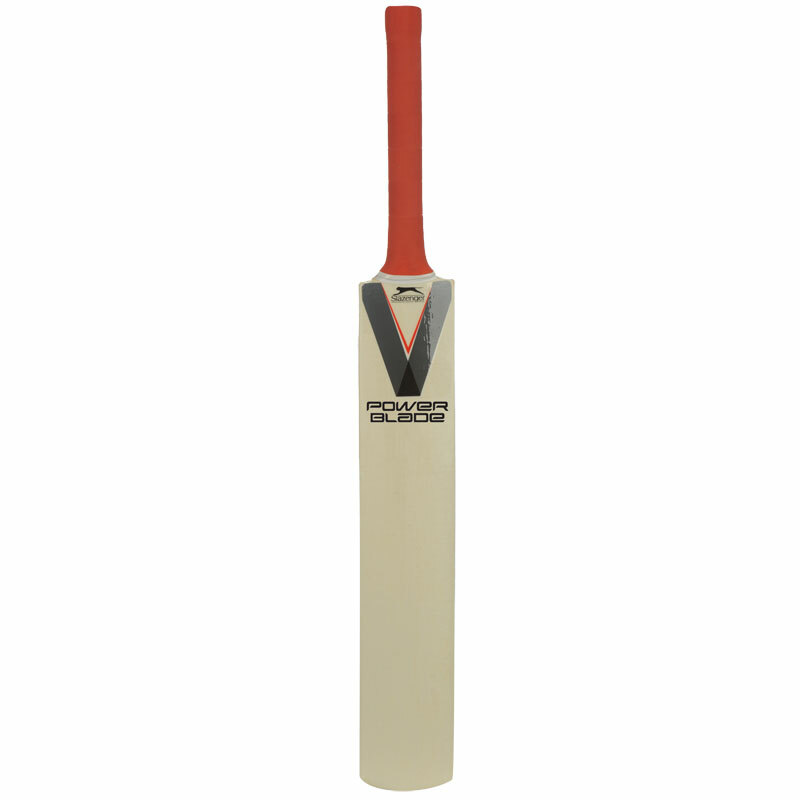 The Slazenger Powerblade Panther Cricket Bat is made from willow and coated ready for use. Subtly bowed blade to help deliver increased power and control and has an enlarged sweet spot for maximum response. The Slazenger Power Blade Panther is a lightweight bat which delivers unrivalled feel and performance. Ideal starter level cricket bat. the bat looks good and I hope it is the correct size as it has been purchased as a Christmas present for my 10 year old nephew.